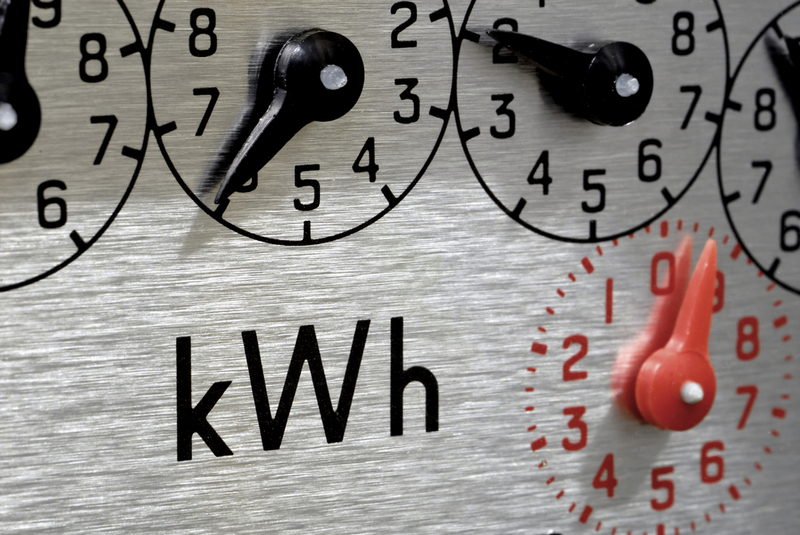 Every property requires an energy management strategy to run efficiently. Energy management systems (EMS) are the energy solution for commercial and industrial properties. You can consult the energy management solutions professionals, who can advise you on the best energy monitoring software that can help you manage the energy needs of your company or your building. The software records the energy consumption in the building using sensors located within the metering system. The sensors relay the messages via a GSM network to a centralised location where the software tabulates the data using its algorithms. Energy management solution professionals will install the energy monitoring hardware in your building using sensors that will record, monitor and evaluate the energy consumption in the building. The first step in the installation involves installation of meters into the building. The professionals work towards a comprehensive energy monitoring process, without relying on the municipality energy infrastructure, this is to enable independent auditing of municipal billing. The EMS acts as the energy consumption monitoring software because the installed meters communicate the power consumption and uptime. The recorded data goes to the data center through the installed GMS modems. In the data center, the software processes the data and gives you comprehensive analysis. The reporting highlights the areas that require technological solutions and those areas that require better energy management practices. The application of this monitoring software is essential in every commercial property and office because it helps by providing insight into energy efficiency. In this regard, it is important for building managers and company executives to consider outsourcing for energy management services to reduce cost and get added value from specialists who have experience in energy efficiency. The energy services professionals will evaluate your energy consumption patterns and guide you on the areas that need improvement. You will notice that change in human behavior and implementing key technologies will lower the energy cost of your building or office. The ultimate goal of using the monitoring software is to cut the energy cost. However, you will find that the software makes the process much simpler because you have a clear view of where energy gets used. The software has functionality that helps you bill your tenants independently, and you end up saving on operation cost because you do not need to calculate this yourself. The energy management services are readily available in South Africa. You can invest in monitoring software to help you save cost in the end.